SKU: WS248. 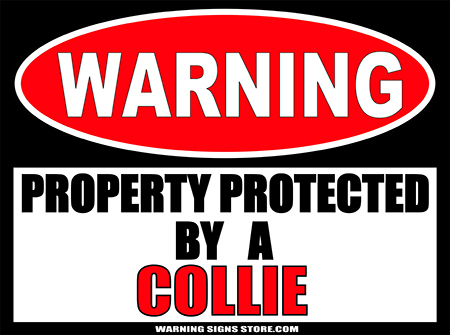 Category: Pet Signs. 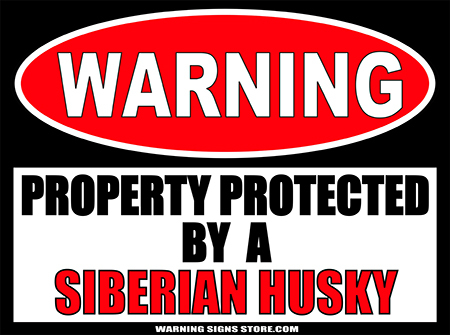 Tags: Siberian Husky, Warning Sign.